We believe in a better digital tomorrow! Thanks to the many years of experience, we are expert in using programming tools, we also contribute to their development. Our scientific research is focused on the theoretical aspects of technologies we work with. 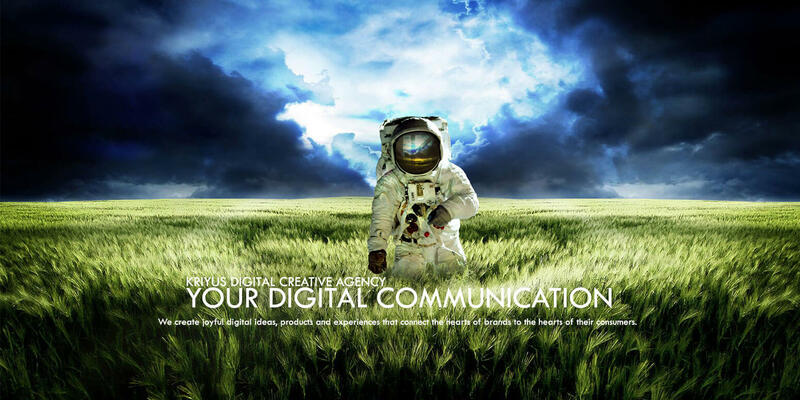 Kriyus is a creative agency that is specialized in brand strategy and digital creation. We will work with you to design your brand identity and make it evolve in a consistent and modern fashion on each and every connected device. Kriyus team members have PhD and MSc degrees in Computer Science from the best Turkey universities. We have participated in international research projects and grants, gathering invaluable experience that allows us to understand complex problems and processes. We can help you at all stages of the project, starting from defining the requirements up to the final deployment and support. Using the Continuous Delivery approach gives our clients constant access to the most recent version of the software. At Kriyus Digital, we pride ourselves on our ability to consistently produce excellent work, and the best reward of all is a happy client. These awards demonstrate our expertise and leadership, attest to our commitment to excellence and the outstanding capabilities that our services bring to our clients. We are proud to call ourselves an award-winning agency. 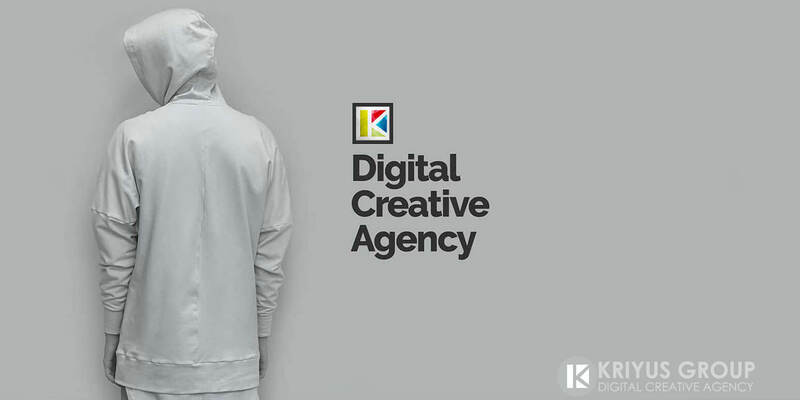 With more than 10 years’ experience at combining web development, design and marketing, Kriyus creates award - winning projects and creative campaigns both online and off. At Kriyus, we’ve created a friendly atmosphere, where everyone feels appreciated and belongs in the organization. We commit ourselves to projects that usually constitute a challenge for the team. We see learning as a lifetime process. The techworld changes so rapidly, it’s essential to be up to date with the newest and latest. We value transparent and open forms of communication. We know how important it is to listen to every person's ideas. Our greatest desire is to build tools that bring real benefits to the user. We have been delivering digital solutions to our clients’ challenges for over 10 years. During this time we’ve honed our craft and our ability to secure transformational results. Deep experience and expertise - Continuous excellence. Contact us "Write to us"
KRIYUS DIGITAL — Coming right up! These materials may not be reproduced, distributed, modified or reposted to other websites without the express written permission of Kriyus. All rights reserved!